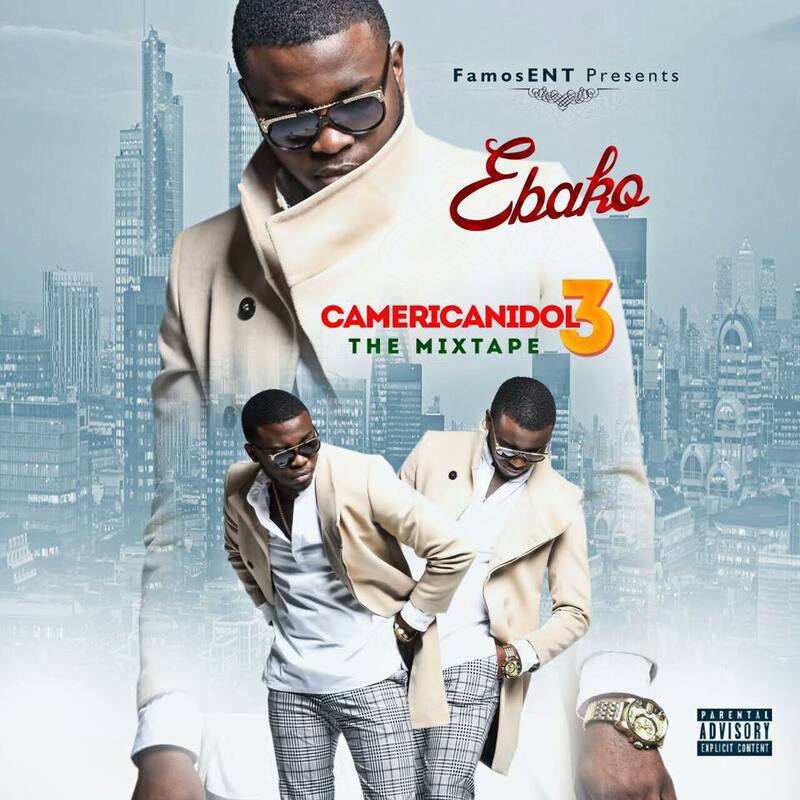 US Based Cameroonian rapper Ebako aka Camericana who’s been dropping impressive singles “versage” and “Camericana” and currently doing a huge collaboration with Cameroonian rap superstar Stanley Enow just dropped his mixtape titled “CamericanIdol 3: The Mixtape” some few days back and is getting great reviews. The new mixtape is titled “CamericanIdol 3: The Mixtape” and it features some Cameroonian home based rappers including Stanley Enow, Ko-C, and Mic Monsta. Foreign features include ChrisWithAdot, Emazi, Tall Paul. Production credits from InomekinDakitchen, C Hunna, Edi LeDrae.